This touch screen head unit is specific for Mercedes Benz E-Class W212, including Mercedes Benz W212 E200, E250, E300, E350, E400, E500, E220, E63 AMG. 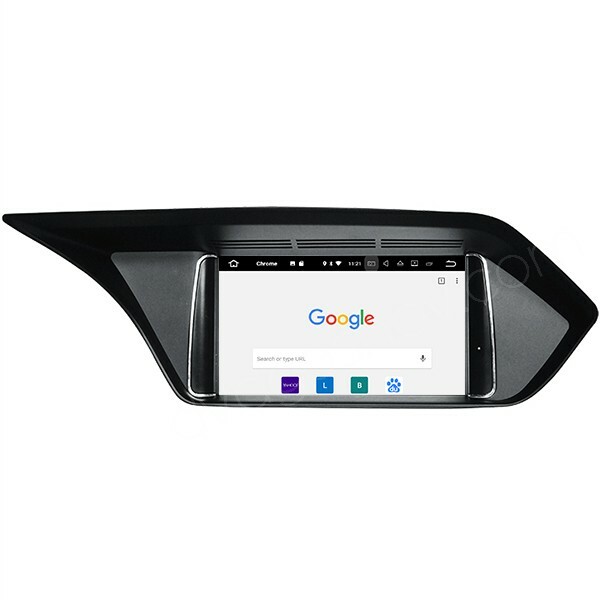 Inbuilt with Android 7.1 system, 2GB RAM, 4-Cores high speed A9 CPU, 16GB ROM, 1024*600 HD touch screen, this Android Mercedes W212 navigation works well and fits perfectly. FREE Gift: a 8GB SD card with GPS maps! 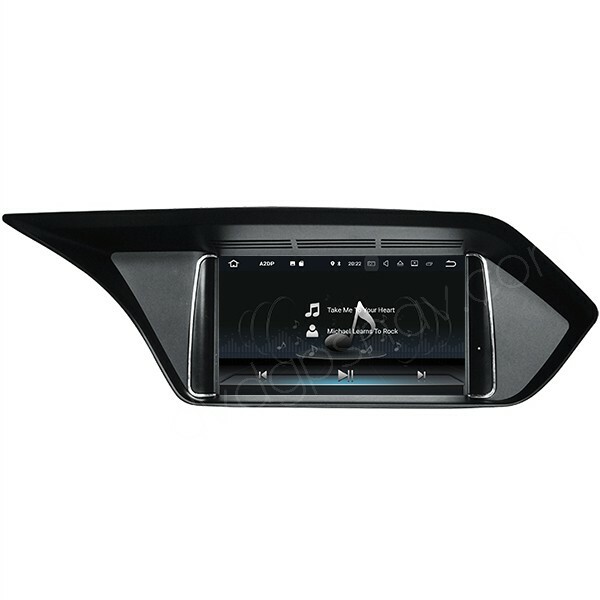 This aftermarket touch screen navigation head unit is specific for Mercedes Benz E-Class W212, including Mercedes Benz W212 E200, E250, E300, E350, E400, E500, E220, E63 AMG. 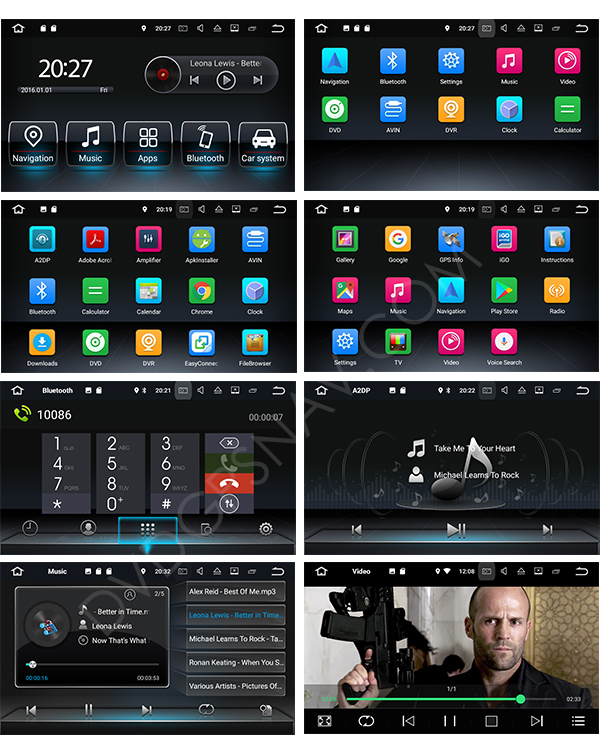 Inbuilt with Android 7.1 system, 2GB RAM, 4-Cores high speed A9 CPU, 16GB ROM, 1024*600 HD touch screen, this Android Mercedes W212 navigation works well and fits perfectly. 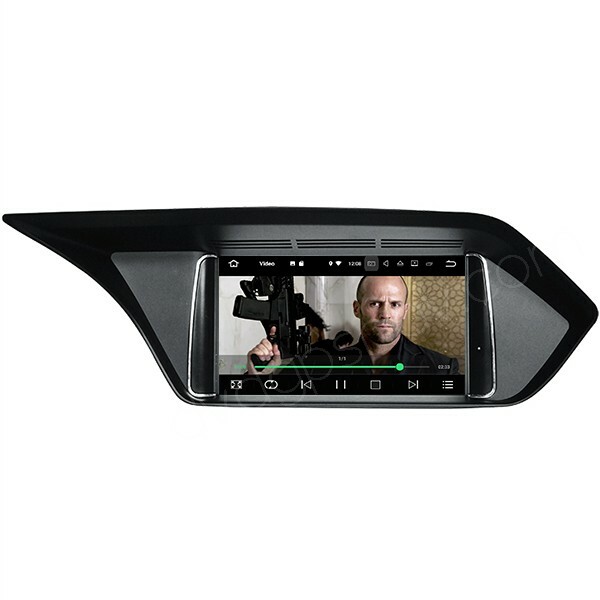 Note: This W212 navigation head unit does not fit right hand driving model, as currently we only have the mounting frame available for left hand driving model. Unlike the other model of Android Mercedes-Benz W211 navigation DVD player, this new w212 Android navigation unit just replaces the factory screen and keep using the factory radio and CD player function, so an external single din DVD player is just optional, besides, you are able to play videos through USB or SD or the unit's storage, and it supports HD 1080P videos. As for different years models of Mercedes-Benz W212, the factory LVDS plug may be different, so we provide different versions for different years model of W212 navigation unit for you, you can send your car model, manufacture year and a dashboard picture from your car for us to check, with orginal AUX or without AUX, so that we know which model is right for your car. If your car does not have AUX function, you will need to add a small amplifier option from us to get sound. A: We have another unit for right hand drive w212, please contact sales@dvdgpsnav.com, so we can send you more information. A: For right hand drive W212, we have another model to fit, you can contact sales@dvdgpsnav.com for more information. Q: I am from India, I have w212 E class 2011 mercedes benz, I want to change the head unit and screen with gps enabled screen, Can you supply that for right Hand drive. What will be cost ? A: For right hand drive we have another model to fit, please send your car's dashboard to sales@dvdgpsnav.com so we can send you more details.